With the rapid changes occurring within the cybersecurity space, most organizations have an ecosystem of point solutions to cover them in the event of an attack. 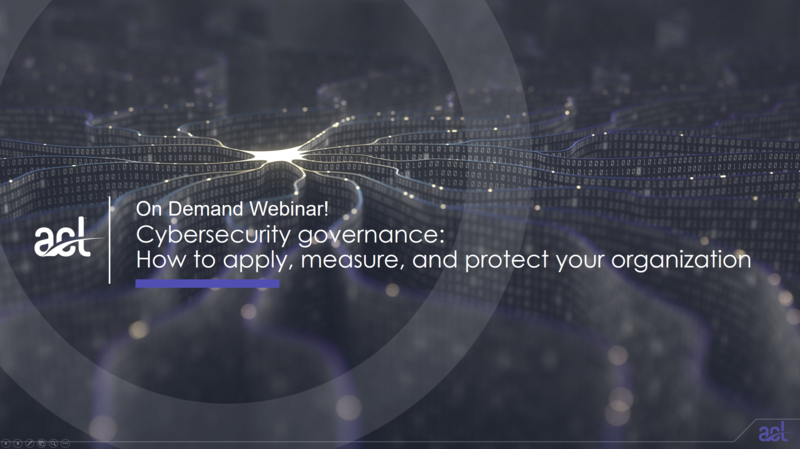 However, with the increasing levels of sophistication and prevalence of cybersecurity attacks, coupled with the breaking down of inter-departmental silos, and the issue around where to focus investment and buy-in at the executive level, establishing a governance process – while remaining secure – remains a challenge. While these vital investments are needed to establish a strong cybersecurity posture, they come with their own set of challenges. Notably, identifying and evaluating the areas of risk where investment should target, disparate systems produce a dizzying amount of data lakes and insights and lack of awareness of the types of impact to the business from senior management. Even when some systems have incumbent analytics, or BI and machine learning (ML) capabilities, there is no way to be certain that the issues identified will be remediated. The future of cybersecurity is a centralized platform that provides oversight of risks, vulnerabilities, and establishes a governance process that is understood at all levels of the business. Nick Frost, Co-Founder at CRMG, has a 20-year career within the cyber security space. Before joining forces with Simon Rycroft to form CRMG, Nick held leadership roles at PwC as Group Head of Information Risk and at the Information Security Forum (ISF) as Principal Consultant. As Group Head of Information Risk for PwC, Nick designed and implemented best practice solutions that made good business sense, prioritizing key risks to the organization and minimizing disruption to ongoing operations. 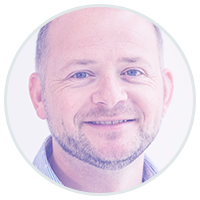 Nick’s combined experience as a seasoned cyber risk practitioner and research lead - designing and implementing pragmatic, risk-based solutions - places him as a leading cyber risk expert. 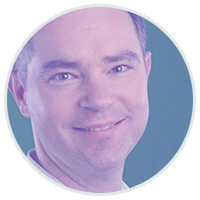 Simon Rycroft, Co-Founder at CRMG, has an over 20-year career in the cyber security space. Prior to founding CRMG with Nick, Simon held leadership roles at the Information Security Forum (ISF) as Head of Consulting and Global Account Director. In particular, Simon played a leading role in growing the ISF’s Consultancy business, steering it from its inception to become a multiple award-winning cyber security practice. 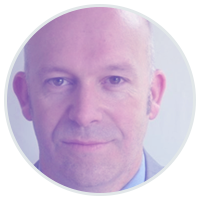 Simon’s expertise spans both subject matter and operational management. His key focus areas include cyber risk management, information security governance and benchmarking. Sergiu Cernautan, Director, GRC Strategy at ACL, is responsible for product content strategy, ACL’s Customer Advisory Board (CAB) program, Strategic Partnership program and market influencer relationship management for ACL’s industry-leading software products. 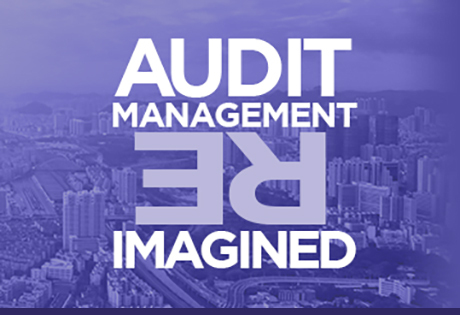 Sergiu is a designated Certified Public Accountant (CPA – Alaska) and Certified Information Systems Auditor (CISA) with more than 18 years of external audit, internal audit, and risk and regulatory compliance consulting experience.